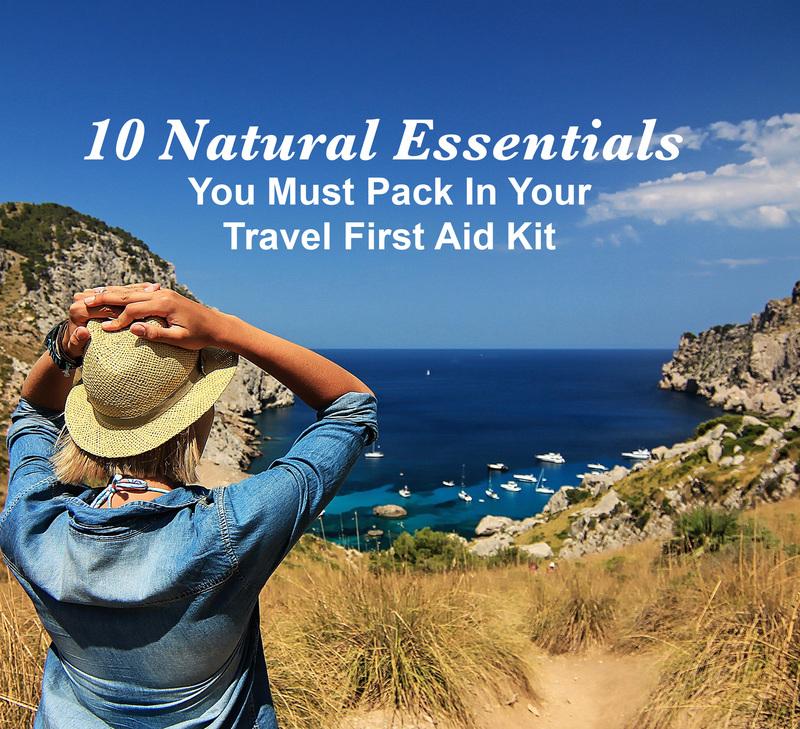 While travelling, protect yourself with natural products for bug bites, stomach upsets, sunburns, jet lag and more. 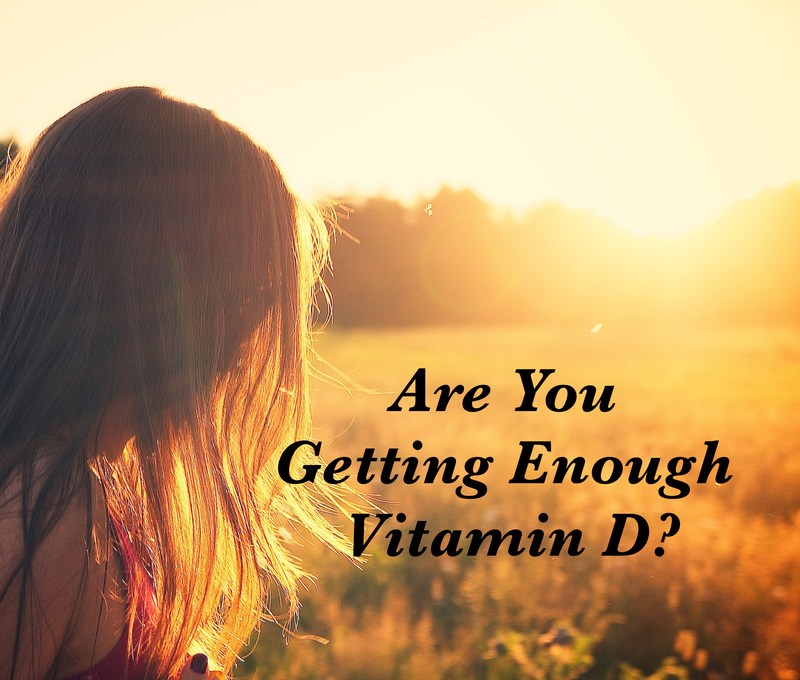 It’s summer…but are you getting enough vitamin D? 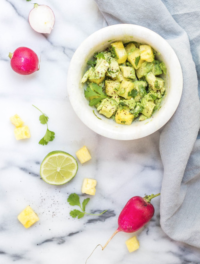 Sun exposure is an easy and reliable way to get enough vitamin D. Yet many people are still deficient in this key vitamin. 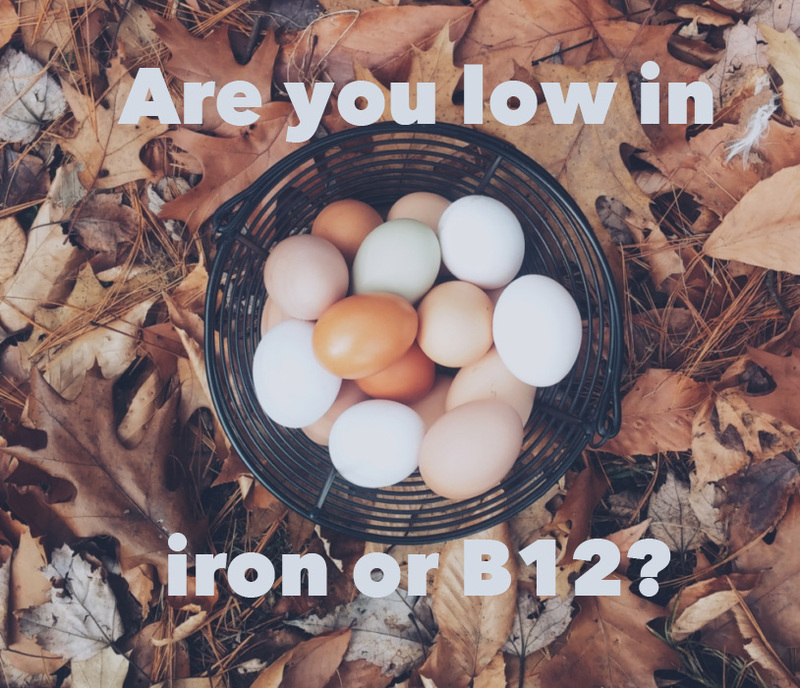 The most relevant information on deficiency symptoms, optimum levels, food sources and supplementation of Iron and B12.